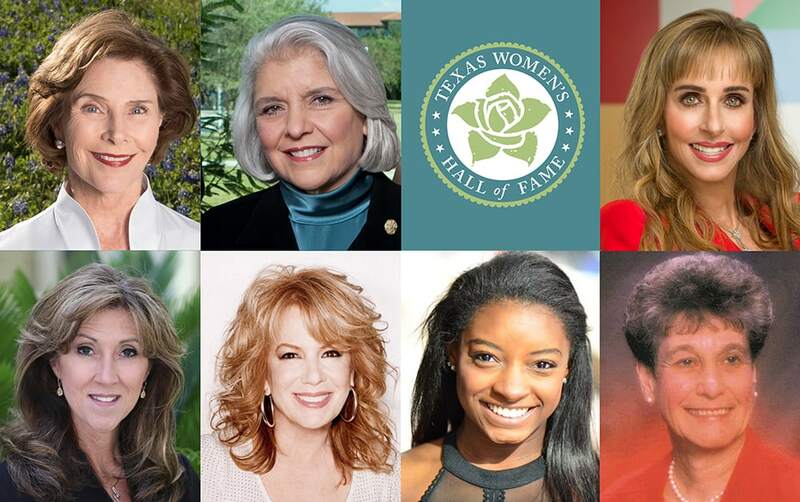 Featured, top row, from left: Former U.S. and Texas First Lady Laura Bush; Sen. Judith Zaffirini, D-Laredo; philanthropist Susan Dell; former U.S. Navy jet fighter pilot Tammie Jo Shults; performer Vicki Carr; U.S. Olympian and world champion gymnast Simone Biles; and Sister Elizabeth Anne Sueltenfuss. The University of Texas Rio Grande Valley School of Medicine on Wednesday, April 25, 2018 hosted a grand opening of its UT Health RGV Pediatric Specialty office, located at 4150 Crosspoint Blvd. in Edinburg. The specialty office aims to close gaps in access to general and specialty care for children, with services that include general pediatrics, pulmonary, developmental, and metabolic and genetic disorders. The grand opening included tours of the facility and a ribbon cutting ceremony attended by Rep. Terry Canales, D-Edinburg, Edinburg Mayor Richard Molina, Mayor Pro Tem David Torres, Councilmember Gilbert Enríquez and other community and university leaders. Molina, the Edinburg mayor, expressed the community’s excitement about the pediatrics practice bringing much-needed care to the region. “Families are not going to have to travel anymore to Corpus Christi or San Antonio or Houston,” he said. 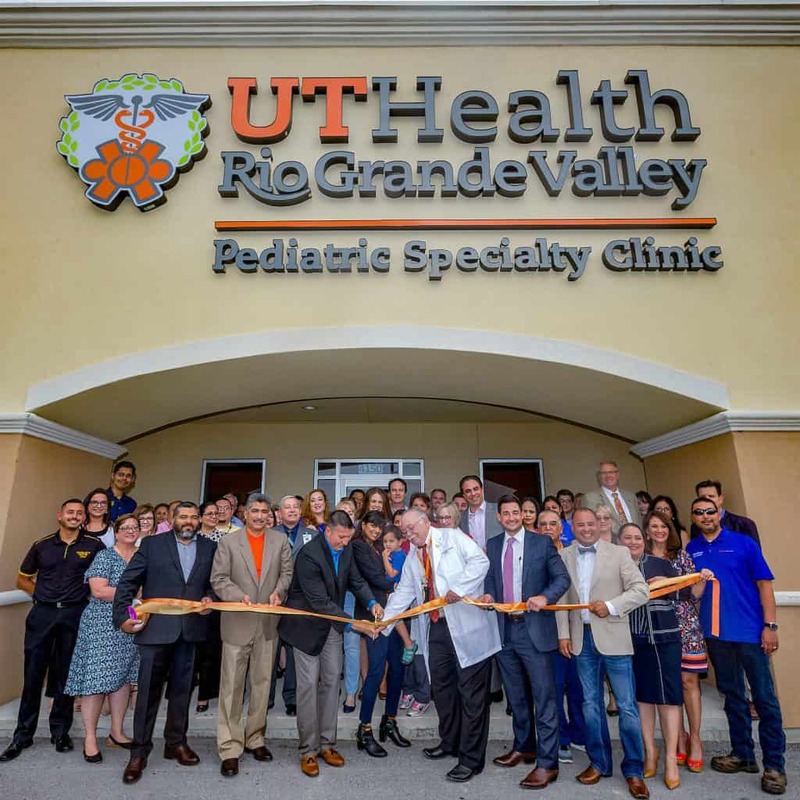 “Now they can come to UT Health RGV Pediatric Specialty Clinic and get the very best medical care close to home. As your mayor, I couldn’t be more proud to say, it’s one more step toward a healthier community.” The Edinburg Mayor and Edinburg City Council, along with the Edinburg Economic Development Corporation and its Board of Directors, lobby the Texas Legislature and the UT System Board of Regents on matters that benefit and protect UTRGV and its School of Medicine, which have major campuses in the city. 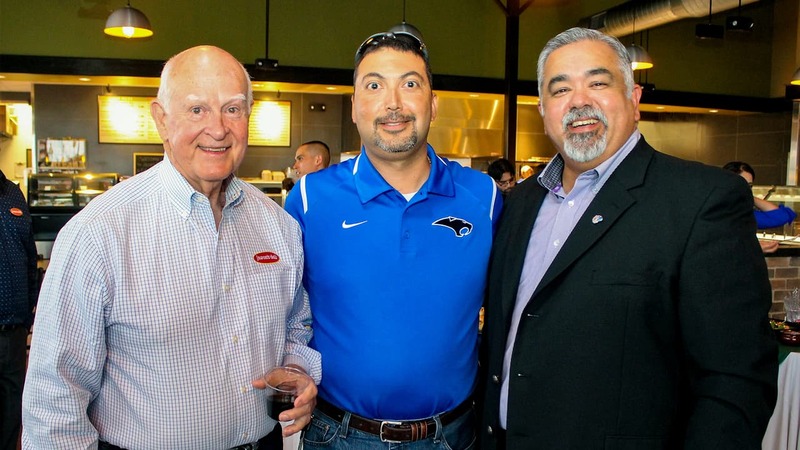 Featured, from left: Bob Becquet, President of Coastal Deli, Inc. of Corpus Christi, which operates 16 Jason’s Deli franchises in Texas and New Mexico, including the latest one which opened in Edinburg on October 2, 2017; Edinburg City Councilmember Gilbert Enríquez, who also serves as President, Board of Directors, Edinburg Economic Development Corporation, and Johnny Rodríguez, a former President of the Board of Directors for the Edinburg Chamber of Commerce, who serves as a public relations professional for the Bert Ogden Dealership Group in Edinburg. The three men were participating in a preview tour of the city’s latest national restaurant chain, which has locations in 266 delis in 28 states, including Jason’s Deli in Edinburg, located at 1618 W. University Drive. The Edinburg restaurant currently employs 70 staff members. Edinburg posted an unemployment rate of 4.7 percent in October 2017, representing 36,693 jobs for that month, and both figures are improvements over the previous month, when the unemployment rate in September 2017 was 5.5 percent, with 36,578 persons employed that month, the Edinburg Economic Development Corporation has announced. The unemployment rate is a key indicator of the strength of the local economy.These latest figures, prepared by the Texas Workforce Commission and released on Thursday, November 17, 2017, showed that there was an increase of 115 people employed in Edinburg in October 2017 (36,693) compared with September 2017 (36,578). Also, Edinburg saw a growth of 554 jobs when comparing the monthly total for October 2017, (36,693) and October 2016 (36,139), according to the Edinburg EDC. In addition, the October 2017 unemployment rate of 4.7 percent is the second-best showing in Edinburg for that month since 2007, according to the Texas Workforce Commission. Edinburg and McAllen, which posted an unemployment rate for October 2017 of 4.2 percent, compared favorably with other large population centers in the Valley, which reported unemployment rates ranging from 5.3 percent (Harlingen) to 6.1 percent (Pharr). The Edinburg EDC, of which Agustín García is Executive Director, is the jobs-creation arm of the Edinburg Mayor and Edinburg City Council. The Edinburg EDC Board of Directors is comprised of City Councilmember Gilbert Enríquez as President, Edinburg School Board Trustee Miguel “Mike” Farías as Vice-President, Isael Posadas, P.E., as Secretary/Treasurer, and Julio César Carranza and Noé Sauceda as Members. The unemployment rate is a key indicator of the strength of the local economy. 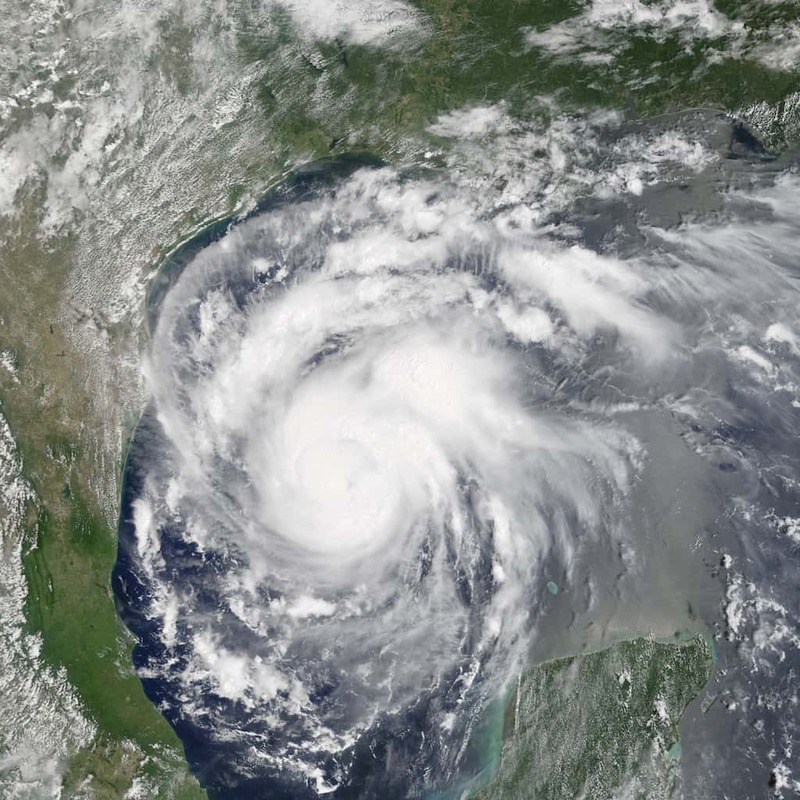 As Hurricane Harvey approached the shores over coastal Texas on Thursday, August 24, 2017, Edinburg and Rio Grande Valley were alarmed over the possibility that it could strike close to home. Instead, deep South Texas was spared from what became one of the most powerful hurricanes in history – a category 4 storm thaton Friday night, August 25, 2017 packed wind gusts up to 132 miles per hour northeast of Corpus Christi, and which has caused billions of dollars in damages and human suffering from flooding in the Houston region in the following days. Local officials and organizations are pulling together resources as part of a national effort to help the countless Texans hurt by Hurricane Harvey, which on Friday, August 25, 2017 slammed into the Texas Coastal Bend, anchored by Corpus Christi, threatened metropolitan areas of San Antonio and Austin, and has produced epic flooding in the Houston region, including the displacing of thousands of homeowners, the Edinburg Economic Development Corporation has announced. “We wish all those (affected by Hurricane Harvey) well, and we ask that you put them in your prayers, because God knows they need it,” Agustín García, Jr., Executive Director for the Edinburg EDC, said Monday, August 28, 2017, during the Edinburg EDC Facebook live broadcast, “Edinburg Connects”. In response to the humanitarian disaster that has taken place elsewhere in Texas, the City of Edinburg, the Edinburg Consolidated Independent School District, and the University of Texas Rio Grande Valley, which has its main campus and its School of Medicine in Edinburg, have announced their respective assistance plans, which began on Monday, August 28, 2017 and will continue through the upcoming weekend and beyond. The Edinburg EDC is the jobs-creation arm of the Edinburg Mayor and Edinburg City Council. The Edinburg EDC Board of Directors is comprised of Mayor Richard García as President, Harvey Rodríguez, Jr. as Vice President, Elías Longoria, Jr., as Secretary/Treasurer, and Richard Ruppert and Dr. Peter Dabrowski as Members. Mayor Richard García and Edinburg EDC Executive Director Agustín García are not related. 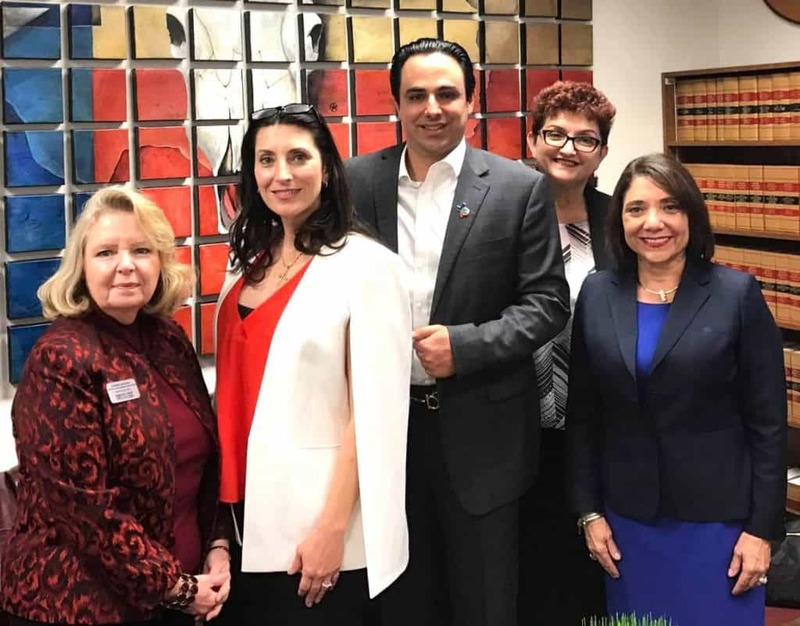 FEATURED, FROM LEFT: Claudia Jackson, Executive Director of Strategic Communication and Government Relations, Del Mar College, Corpus Christi; Barbara Canales, Attorney-at-Law, Corpus Christi; Rep. Terry Canales, D-Edinburg; Dr. Gilda Ramírez, Vice President, Small Business & Education, United Corpus Christi Chamber of Commerce; and Rosie Gonzalez Collin, Director of Community Relations, Port Corpus Christi, meeting in Canales’ office at the State Capitol on Wednesday, February 8, 2017. The Coastal Bend delegation met with Canales to discuss pending legislation that will affect community colleges in Corpus Christi. With Texas’ energy industry expected to grow in 2017, Rep. Terry Canales, D-Edinburg, will play a key role on legislative matters that affect this vital economic force, which accounts for $13.8 billion in Fiscal Year 2015 ($15.7 billion in FY 2014) in taxes and royalties that directly fund Texas’ public schools, roads and emergency services. Canales on Thursday, February 9, 2017, was reappointed to the House Committee on Energy Resources, which has widespread jurisdiction over proposed laws and policies that, among its duties, deals with the conservation of the energy resources of Texas, the production, regulation, transportation, and development of oil, gas, and other energy resources, protecting the environment, and the activities of the Railroad Commission of Texas. The House District 40 state legislator, who is in his third two-year term, also was reappointed to the House Committee on Criminal Jurisprudence, which usually considers proposed measures designed to protect Texans from criminals. “I will be supporting efforts to let family violence victims know more accurately the whereabouts of convicted abusers when those criminals are out on bond for their violence, to develop classroom education to teach young people how to be in a healthy relationship, and to increase state funding for women’s shelters across the state,” he said.